Virtual call center services are very popular today among all the different business activity area. These kinds of services are being performed by teleservices operators. It could be done in a call center environment or from the comfort of someone’s home. 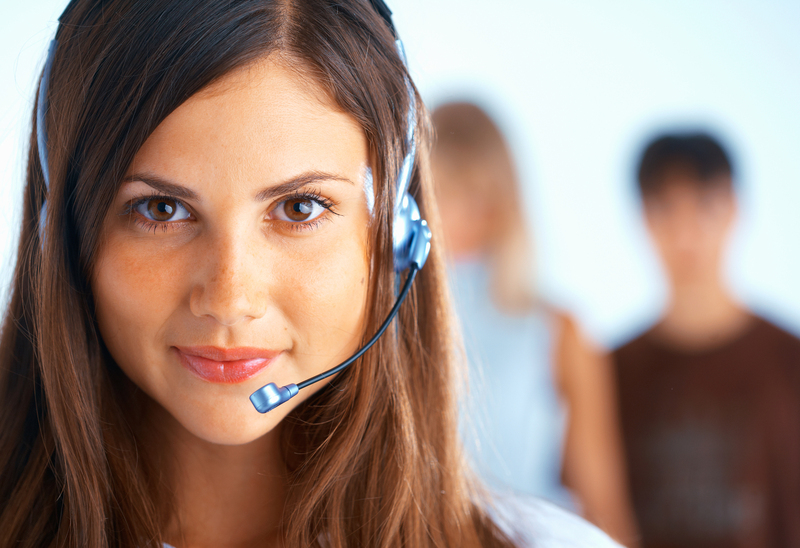 Virtual call center services include everything from answering the phones to handling product or service recalls. Today you can do any business process by phone, web or email if we speak about the virtual area because an outsourcing company can take care of it. The business owner usually would use these services to extend its reach into new markets or improve customer support or even retain existing customers and engage new ones. Now outsourcing companies offer their virtual call center services for all phases of the sales process to benefit businesses by minimizing staffing and overhead costs. Contact center industry is a fast developing one. In spite of being well-known for a long period of time. It still has a lot of space for improvement and growth. What is a very interesting thing to see? Is the decline in the use of digital channels! But with the development of internet technologies and social networks you could expect quite the contrary. Nevertheless, different surveys show us that inbound calls and telephones are still keeping leading places. More than 50% of contacts people do via the telephone and this number is growing. At the same time, we see that other digital channels such as social networks, web chats, SMS and video chats lose their popularity. The telephone is more popular than other channels due to quick response in comparison with other means of communication. Our life is much quicker than before. Today people do not want to wait even extra minutes! If the question is about hours they will use the quickest and shortest way. And for sure, the telephone is the easiest option. Another modern tendency is to hire homeworking operators. Here the Internet gave a good push to developing new operating systems allowing home-working agents to log into the same programs as their co-workers in the office. The development of Internet technologies allows socializing people with different disabilities helping them to make money for living and sometimes even bigger than those who can attend a regular office. Actually, this way of hiring people is really a good one for employers. They really save money that is usually spent for office equipment, utensils, and overhead. If they hire specialists through companies like frontdeskhelpers.com they may save not only money for taxes and social payments such as sick leaves and vocations, and salary as well. Salaries of remote employees are usually lower in comparison with office workers. They also get some extra benefits connected with shrinkage (people with cold can perform their work), a wider talent hiring area, as they are not limited by location. At the same time still, more than 50 % of call centers are still working in regular offices that involve a number of problems. They are starting from interpersonal conflicts and up to a lack of working space and natural daylight. Some offices think about hiring home working employees. Others even do not consider such an option. And the main reason here probably the lack of necessary technologies or money to introduce them. As the survey shows, a lot of call centers still lack a number of must-have features. Usually, they are extremely necessary for their employees’ successful work. That refers to such things as a single queue for all lines, process automation, and up-to-date software. Speech analyzer or voice biometrics is mainly on the wish list of many call centers. Anyway, such things make work much easier for employees as well as good headsets. Though some contact centers do not have them at all, they work with stationary telephones and face a certain number of problems with connection. One more necessary thing for a call center to have is call recording technologies. There are different approaches, it helps to analyze data easily for different purposes with accuracy. It is almost impossible if you ask your employees to do it manually in some call logs. “Errare humanum est” and no employee can do it without mistakes. But about 5% of contact centers do not use call records. So as you see there is a space for improvement in order to turn a call center into a place comfortable for customers and agents as they are in close contact. Their comfort and mood depend upon each other. If you want to try the waters go at www.frontdeskhelpers.com. We can offer you a range of virtual services including call center and outsourcing support. Watch our video about call center workflow: Subscribe to our Youtube channel.